Back in January of 2009 I had another procedure with Dr. Umar. The procedure consisted of approximately 3000 BEARD hair grafts. 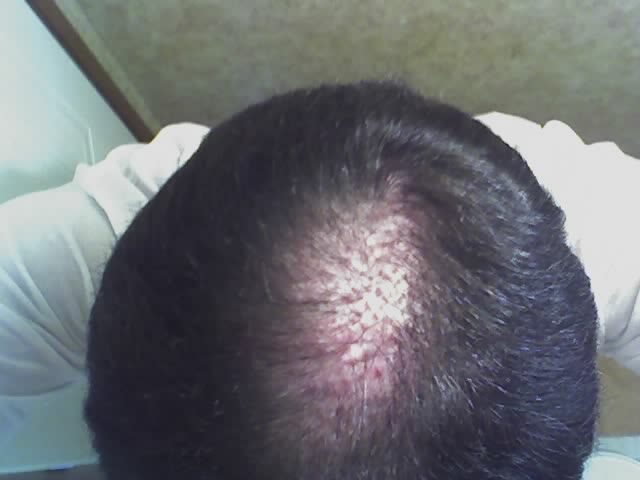 The goal was to improve upon an earlier procedure which consisted of approximately 1000 SCALP hair grafts to improve the crown and top areas of my head. When I arrived at the office Dr. Umar and I both realized that the middle section of my hairline had worsened since my previous procedure. This was not anticipated before my arrival by either of us. My trip this time was planned to further improve upon my crown and top of my head areas; however, Dr. Umar very graciously offered to give me a start on the middle section of my hairline with several hundred scalp grafts. 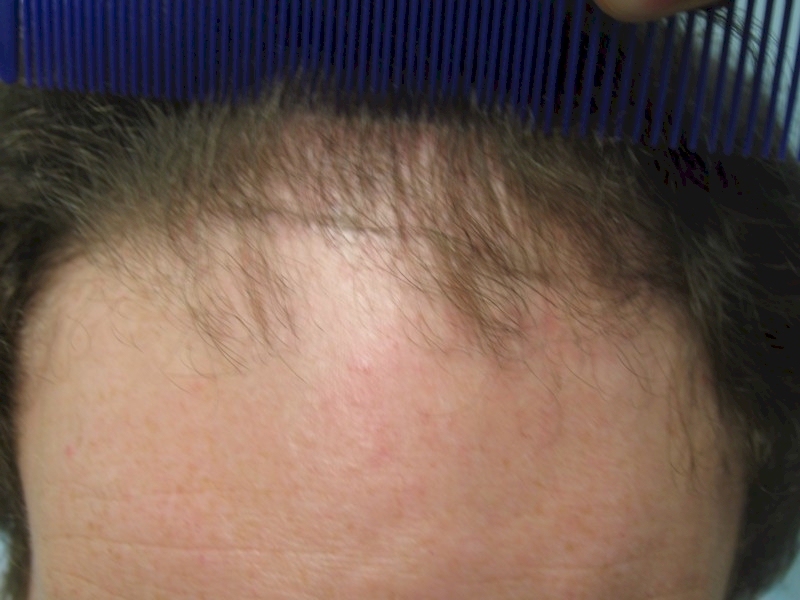 These grafts gave me a baseline start for more hairline work, but the hairline was not the main focus of this procedure. 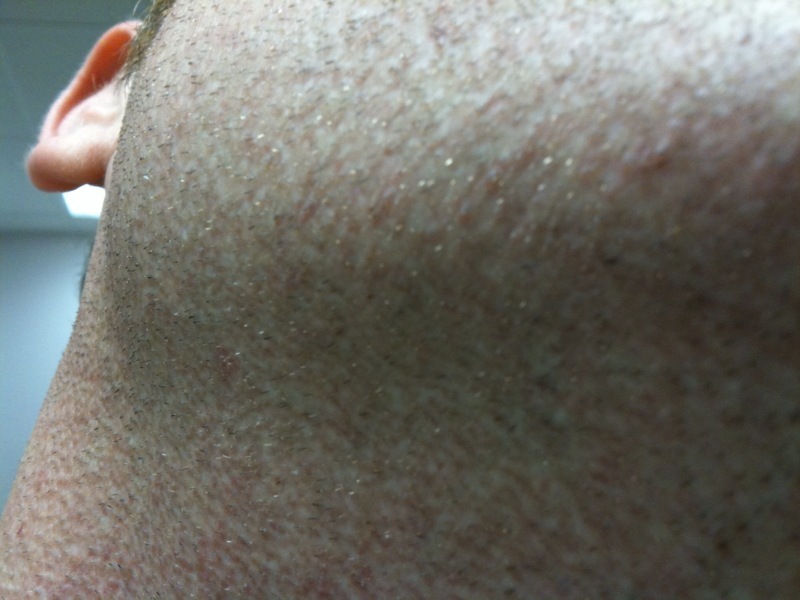 As previously mentioned, I had approximately 3000 BEARD hair grafts placed in my crown and top of head areas. At the 4-6 month mark I didn’t think I was entirely happy with the outcome. 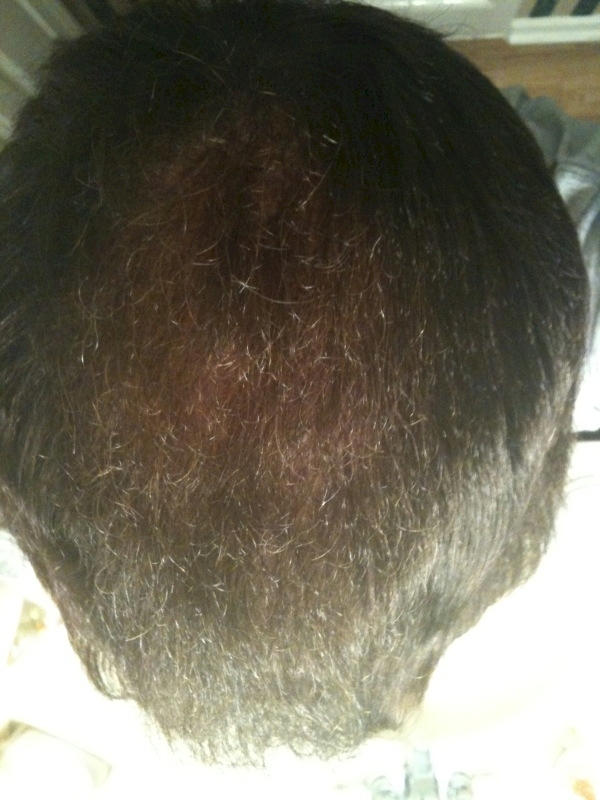 I contacted Dr. Umar and sent him photos, and he advised me that I could not assess the full results until the 10-11 month mark especially since it was non-head hair. This was a mistake. I have learned that you cannot judge your particular results based on results that others may have gotten in some particular time frame. At times it’s hard not to try and compare your results with the results of other people but you cannot in all instances. The follwing photos are before my procedure with Dr. Umar and now at the 11.5 month mark since the last procedure in January of 2009. 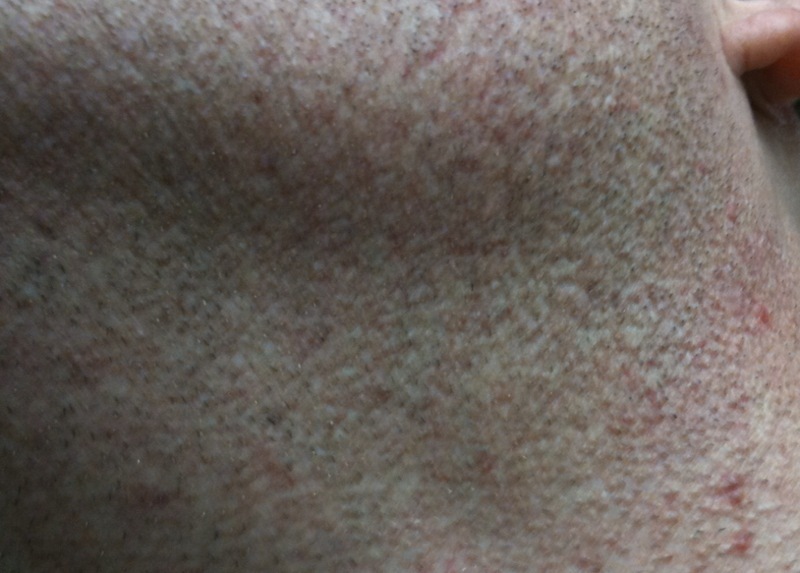 The beard hair really came in well in my crown and top of my head areas, but as I see now, it did take about 10-11 months for me to get the true result of the procedure. I knew that a HT took patience, and now I see that when you are dealing with non-head hair it can even take much more patience. You can also see before and after photos of my hairline (the after being with WET hair) and you can see I got an improvement in at least a preparation for further hairline work in the future. 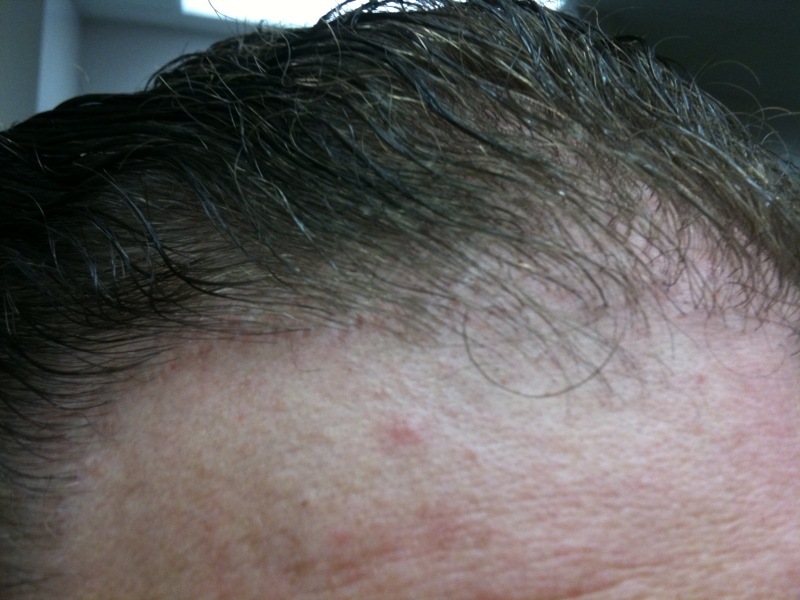 (But as previously alluded to my hairline was an unexpected minor part of this procedure.). Videos will follow shortly which further shows the improvement of my crown and top of head areas. You will notice that I filmed my videos in very bright light. Wow, noticeably thicker on top this time, it is much nicer than the pictures you posted last time, I can see the difference. 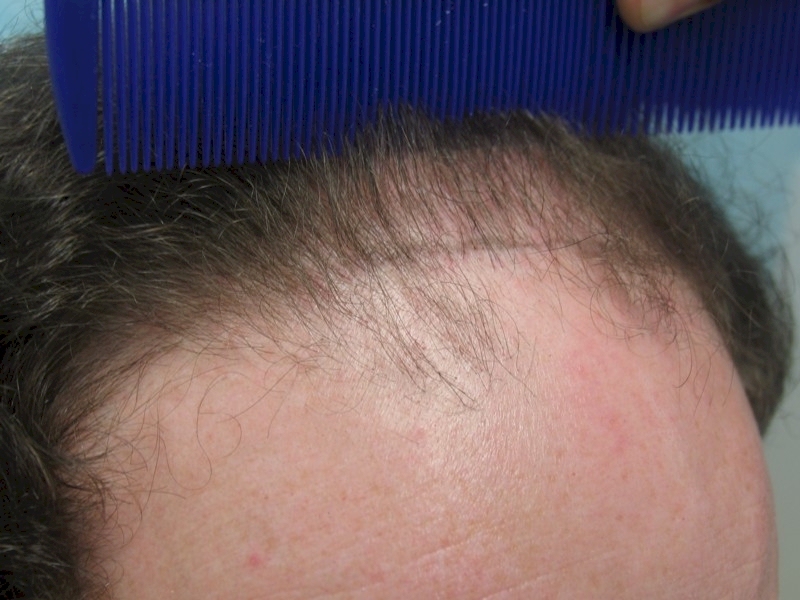 » SCALP hair grafts to improve the crown and top areas of my head. » focus of this procedure. 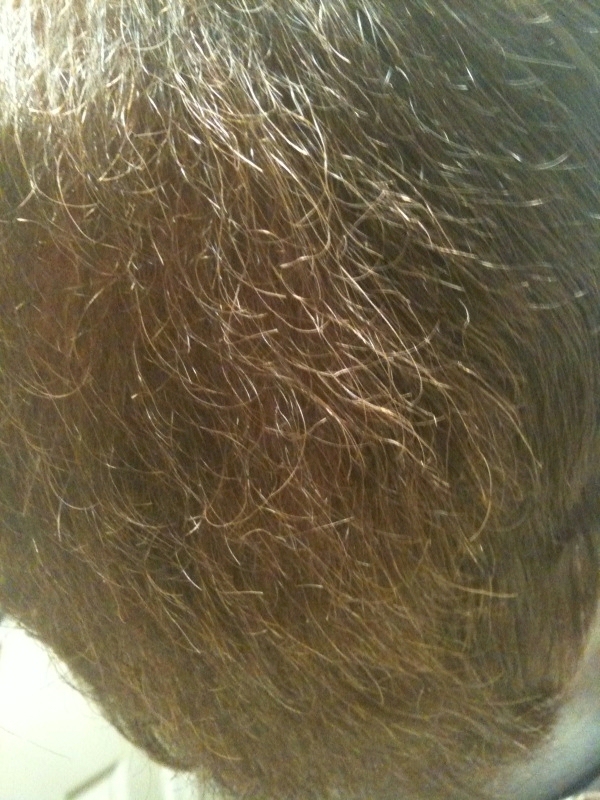 » the 10-11 month mark especially since it was non-head hair. 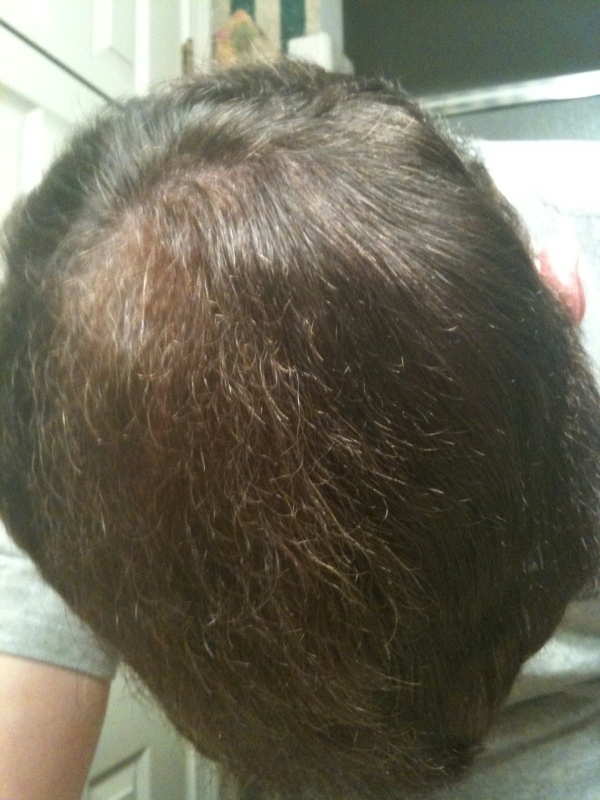 » this is not so for everyone and especially when dealing with non-head hair. » the results of other people but you cannot in all instances. » with non-head hair it can even take much more patience. 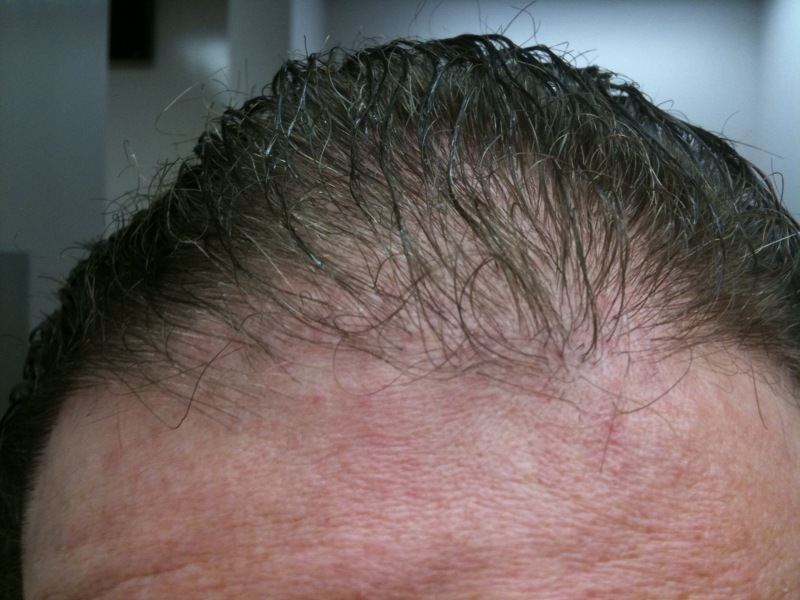 » alluded to my hairline was an unexpected minor part of this procedure.). The crown has thickened up nicely, great result. Over how many days was the procedure performed and were the grafts extracted from all over the face? How has the donor area healed? Any Pics? » The crown has thickened up nicely, great result. 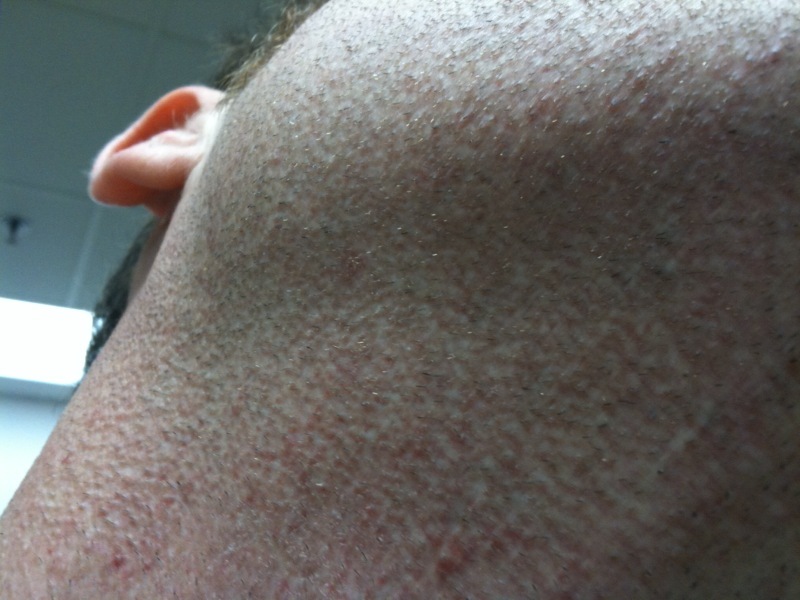 » extracted from all over the face? How has the donor area healed? Any Pics? HI JJ thanks for the comments. It was a 2 day surgery and here are some pictures of the donor beard area. They were taken just below my chin bone and all over both sides of neck. These were taken with an old camera phone so they are not extremely clear but enough so that you can see what’s going on. » Hi! Any postop pics? Are you asking me if the beard hair growing is growing long? I remember your pics from last month, last month the result was so-so (partly because the pics were not that clear I guess), this is a huge improvement, it’s amazing 1 month can make such a big diffference , congrats. Do you have any scarring at all on your neck? Little white dots or anything? Also what are the bumps? 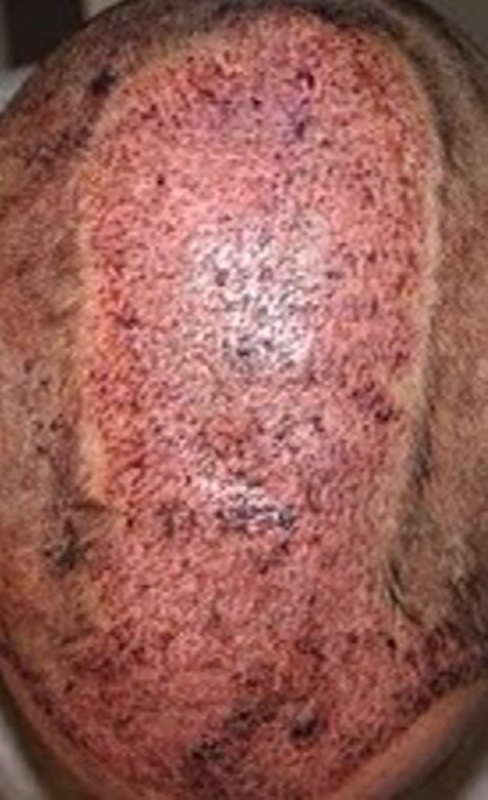 Ingrown hairs? Transections? Thanks. I still have some work to do in my hairline area. The next time I am only going to use scalp hair for that though. » Also what are the bumps? Ingrown hairs? Transections? No I don’t have any scarring. » Are you asking me if the beard hair growing is growing long? yes, is the beard hair growing longer than what you would normally expect, like as long as regular scalp hair or do they only grow up to a certain length and then fall out? Your top looks great but I think you still need some work in the front. » Your top looks great but I think you still need some work in the front. Reiner thanks for your comments. You are right I do still need some work in the front. The front part was not a major part of my last surgery. Dr. Umar just put several hundred grafts in the front to give me a start on more intense work on my middle part of my hairline in the future. As previously mentioned, this limited frontal work was not even planned in the last surgery; we both discovered upon my arrival that my middle part of hairline has worsened since my last surgery, amd Dr Umar graciously offered to give me a start in that area for future work. I look forward to Dr Umar helping me further define the middle part of my hairline and fill it in more right behind in the future. Thanks again for your comments brother. » » Are you asking me if the beard hair growing is growing long? » length and then fall out? In my case I do not think my beard hair grows quite as long as my scalp hair, but my beard never matured like many men’s do. I could never really grow a real thick nice beard. I think in my case it’s best stated that the beard hair has done a good job in just filing in and further covering my bald area of my crown. But, someone who is capable of growing a beard much thicker than I was capable of would probabaly get even better coverage. For my beard hair characteritics I am pleased with my result. 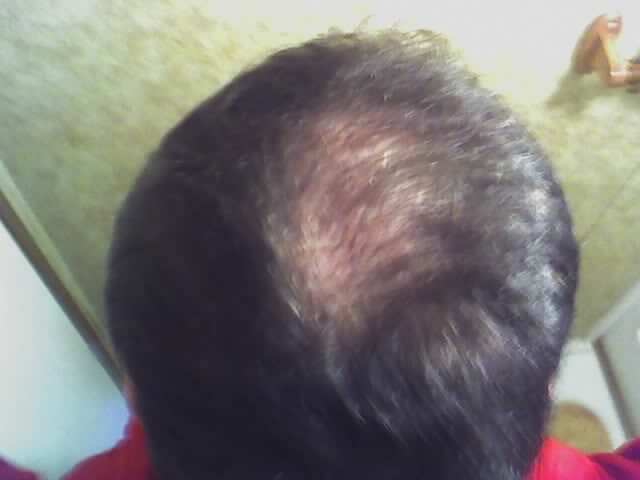 It could always be thicker, but at the same I always knew I could probabably never get it to where it was before I ever started losing any hair at all. I will do more work in the future with Dr. Umar on my middle section of my hairline and right behind it to fill it in more; this next time, however, I am going to be using all scalp hair. I am glad now that Dr. Umar encouraged me to use beard hair last time because now that I need more work in the middle of my hairline and right behind I believe the scalp hair that I have left to donate will be more valuable to me in that area as opposed to the crown area.